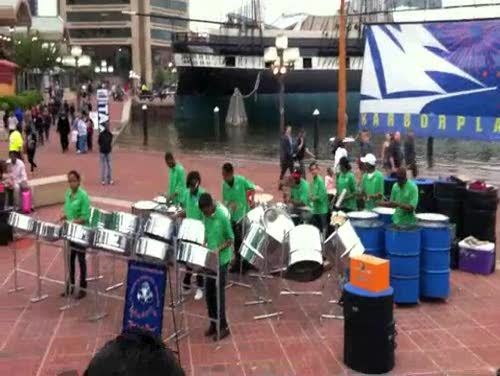 Teenager Steel Band, watched yesterday at the Harbor-place in Baltimore. Rails is so boring easy nowadays ! My NO-comment for today’s most discussed deal. Any intelligent fool can make things bigger, more complex, and more violent. It takes a touch of geniusâ€”and a lot of courageâ€”to move in the opposite direction. I like the idea to test js like this. 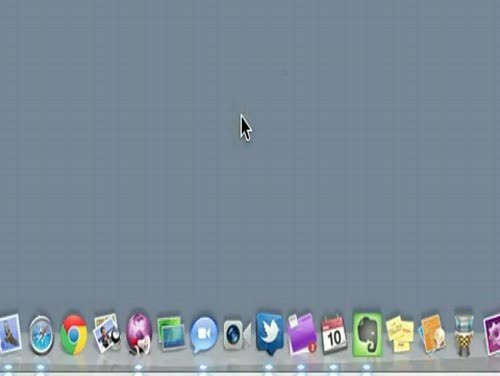 I guess JSFiddle is worth keeping an eye on it.